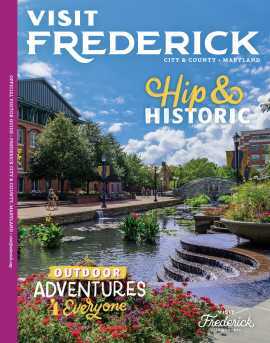 FAME (Frederick Acoustic Music Enterprise) hosts Open Mic night at Sky Stage, every 2nd Friday from May-October, 7-9pm. 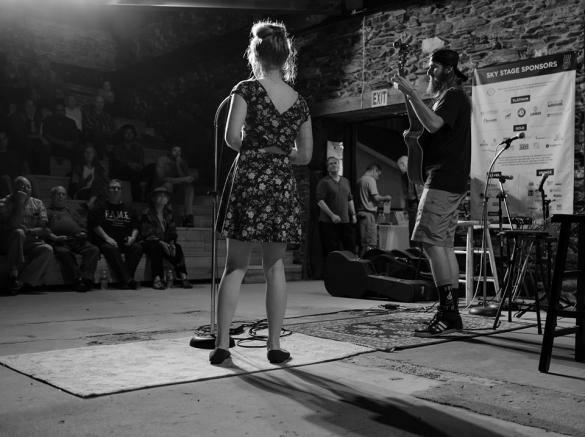 Whether you are a pro or a novice, this is a welcoming environment for you collaborate, build your skills, and get to know other local artists. To participate: Sign up for a time slot when you arrive. There is time for a dozen performers, 2-3 songs each. 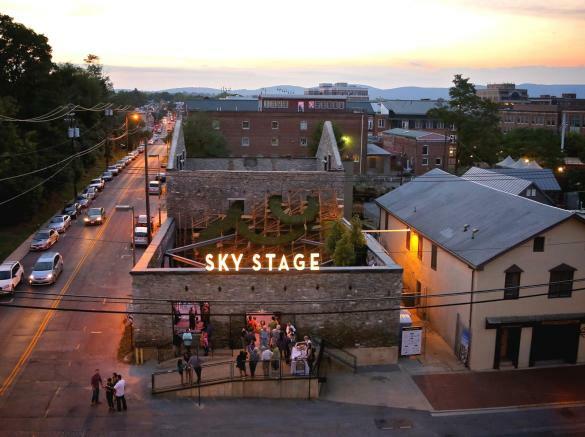 Sky Stage is a pre-Revolutionary building shell in downtown Frederick's historic district, transformed by artist Heather Clark into a public art installation and community arts venue, with programming facilitated by the Frederick Arts Council. 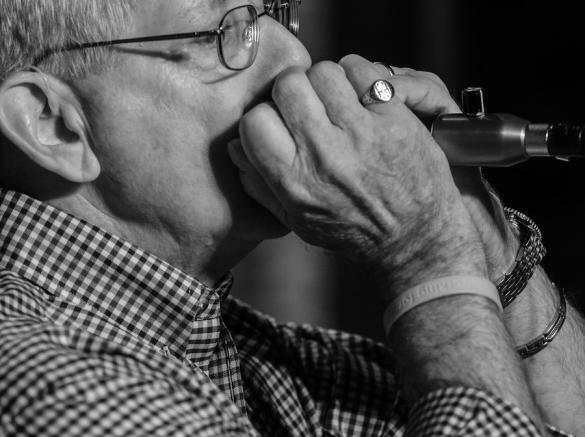 Series and individual events also include drum circles, theater, live music concerts, SkyPop! artisan market, film, comedy and improv nights, story times, literary readings and poetry open mics, fine art installations, yoga and fitness. Sky Stage is an all-ages, open-air venue, so please dress for the weather.